How are rural lands performed, worked and re-produced? How do people interpret physical environments? Who decides land uses? What are the connections between place identities and personal identities? What happens when personal identities and place meanings conflict? How to people interact with rural nature? Morse, C. forthcoming. Faith and Doubt in an American Working Landscape: The Role of Place, Work, and Scale in Rural Planning. Society and Natural Resources. 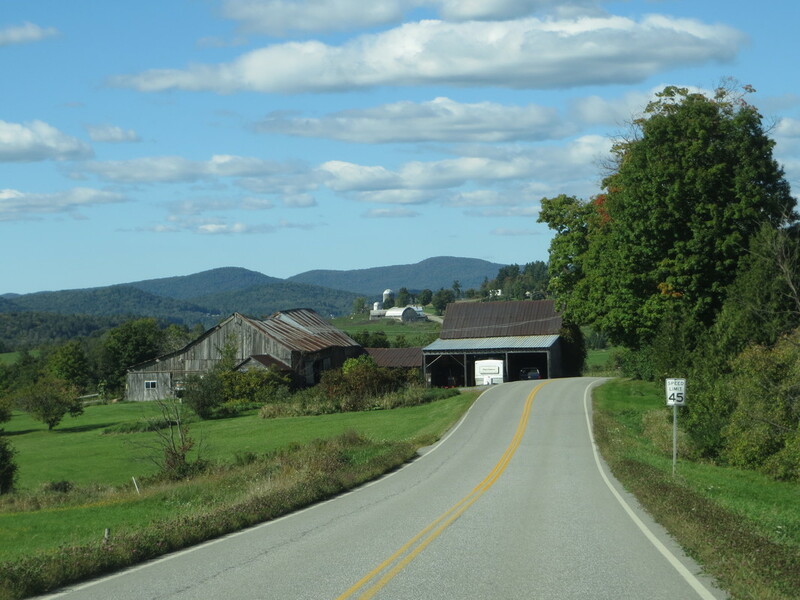 Morse, C. The Multifunctionality of the Country Store: Insights on Resilience from Rural Vermont. Geographical Review. Version of Record online: 12 JUL 2017 | DOI: 10.1111/gere.12264. Morse, C. and Mudgett, J. 2017. Longing for Landscape: Homesickness and Place Attachment Among Rural Out-Migrants in the 19th and 21st Centuries. Journal of Rural Studies 50: 95-103. Morse, C.E. , Strong, A.M., Mendez, V.E., Lovell, S.T., Troy, A.R., and Morris, W.B. 2014. Performing a New England Landscape: Viewing, Engaging, and Belonging. Journal of Rural Studies, 36: 226-236.
in collaboration with UVM Geography colleague Dr Harlan Morehouse, I am researching how people use dowsing as a tool to make land use and other environmental decisions in a context of environmental change. This research is underway in the UK and the Northeast US.